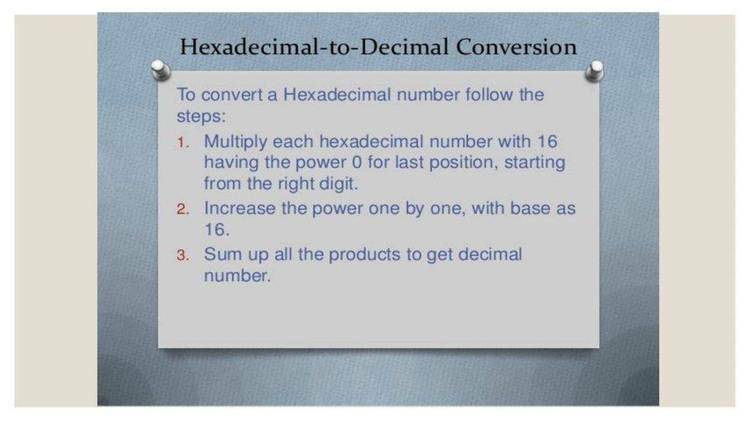 Allows user to convert decimal to hex or hex to decimal from the command line includes C source code. hexnum hfff the "h" is front of the number IS required. you will be prompted for input. feel free to add on or modify the source code. I can perhaps learn something from you.